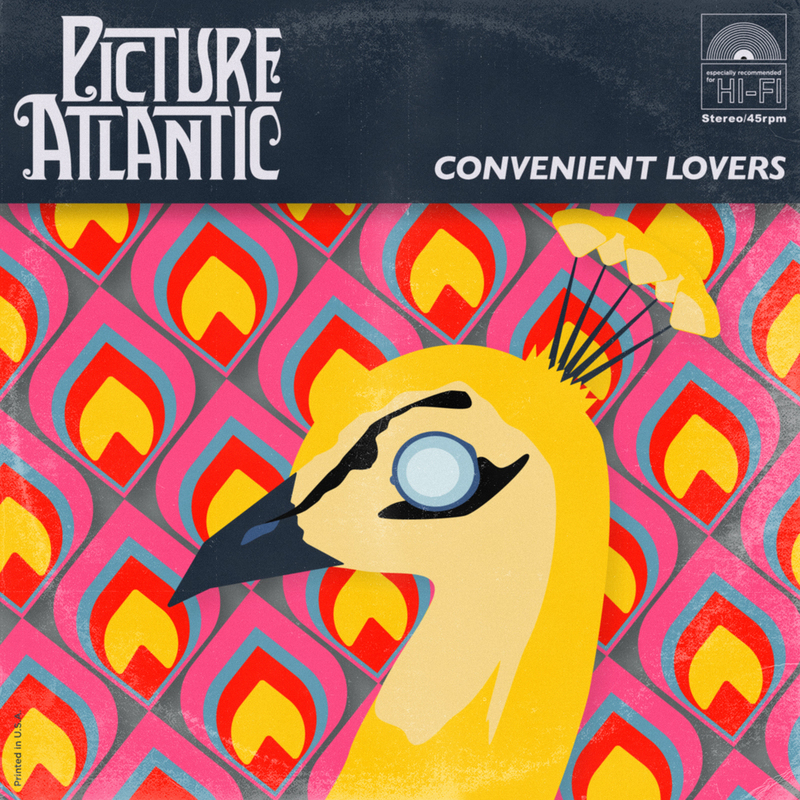 New single 'Convenient Lovers' available now! Our brand new single, Convenient Lovers is here, and we super excited to share it with you! It's taken us a while to bring you some new music, so thank you for being patient. As an extra bonus, and a thank you, we are also giving away another single for FREE on our bandcamp page. We've re-recorded our song 'Beehive' as a full-band, electric track.